If you’re a cook on a quest for the unusual, this one-of-a-kind spice is for you. Staghorn sumac grows abundantly in the Allegheny Mountains in and around Brightside Acres, where most folks today consider it a weed. Not so around the rest of the world! 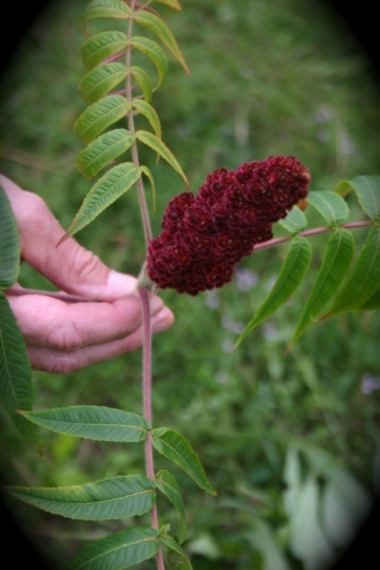 Ground staghorn sumac berries, are a staple of Middle Eastern & Mediterranean cooking. 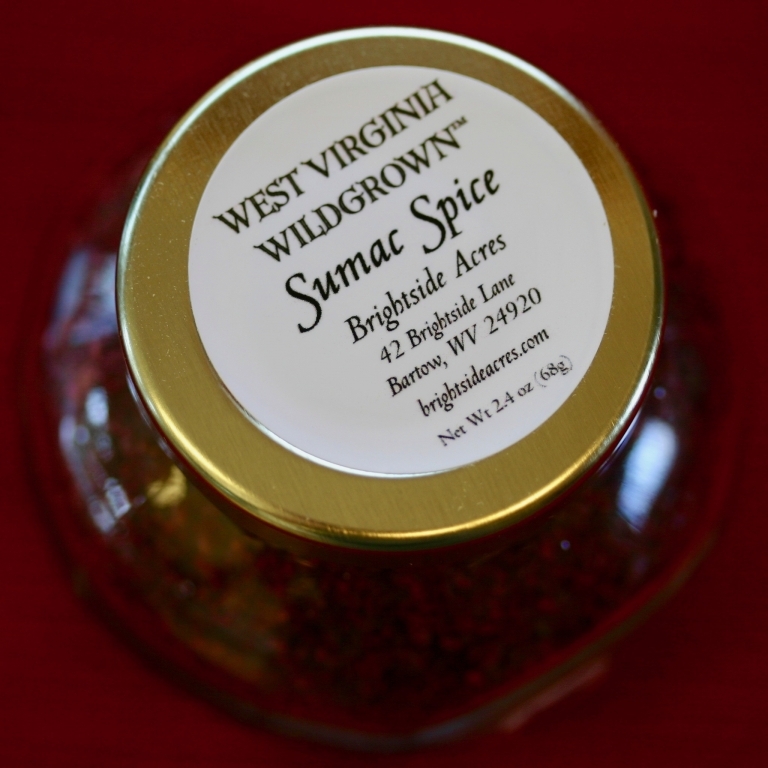 The lemony tart flavor of sumac marries well with grilled chicken, lamb and fish. Sumac is a bright addition to dishes featuring potatoes, beets and beans. Divine in any dressings, marinades, salads or dips where a lemony kick is desired. You’ll love it! Packaged in a 4 oz glass jar.